Glyndŵr’s Way is named after Owain Glyndŵr, and is one of three National Trails in Wales. 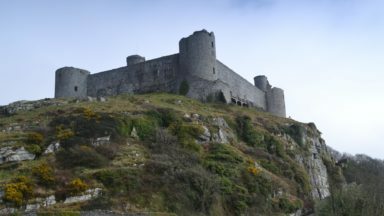 Find out more about this historic route in our intro to Glyndŵr's Way. 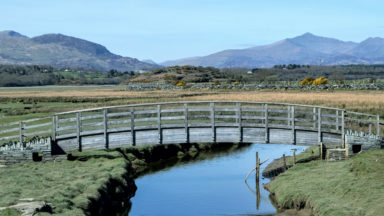 Glyndŵr’s Way sits squarely in mid-Wales, extending from the Welsh–English border at Knighton almost to the coast at Machynlleth, and then back towards England with a finish at Welshpool. 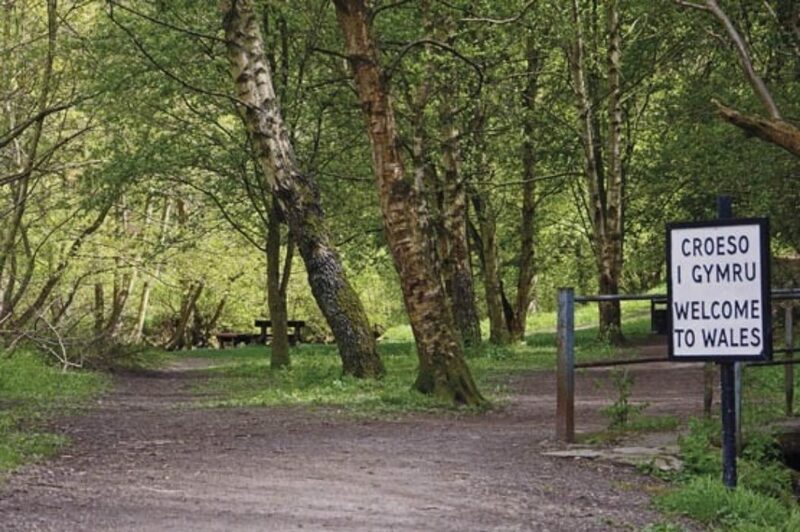 The total route is 217km (135 miles) but this can easily be extended by walking an additional 47km (29 miles) from Welshpool to Knighton along the Offa's Dyke Path, creating a circular journey. 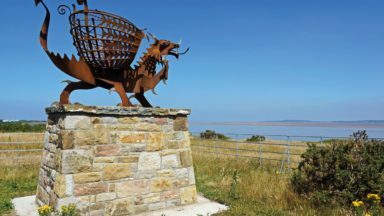 The trail is an exploration of the green heart of Wales, named after, and chasing the shadow of, an inspirational warrior and statesman, Owain Glyndŵr, the remarkable late-medieval Welsh leader. Any commentary about Owain Glyndŵr quickly becomes a confusing and contradictory mix of history, myth and legend. There is no doubt that he existed, and that he waged war against English forces. However, it is unlikely that he was gifted with supernatural powers, as was claimed, and no one can say for certain when he died or where he was buried. Nevertheless, Owain Glyndŵr’s life was notable, starting out as an apparently loyal subject of the Crown before becoming a rebel promoting absolute rejection of English rule and creating of a Welsh nation-state. 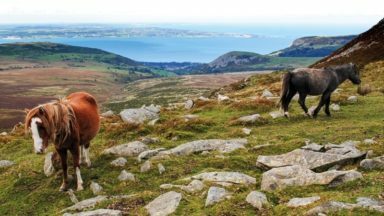 Glyndŵr’s Way is one of the quietest National Trails, exploring sparsely populated countryside, featuring a succession of hills and valleys largely used for sheep-rearing. The route meanders around, with frequent twists and turns, ascents and descents, so that the scenery changes continually. 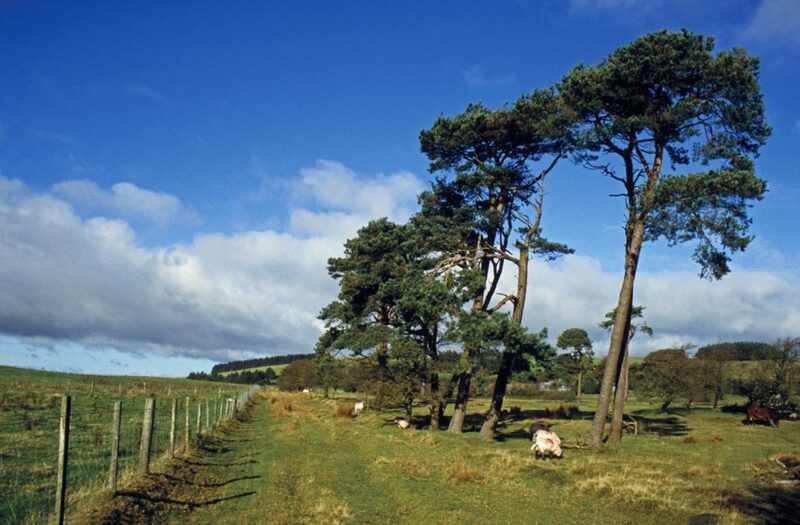 Some of the higher parts feature open moorlands or forestry plantations. There are a handful of towns along the way, with a scattering of small villages and abundant small farms. It takes some walkers a long time before they point their feet towards mid-Wales, but once they do so, they always return to experience more of its quiet, understated charm. 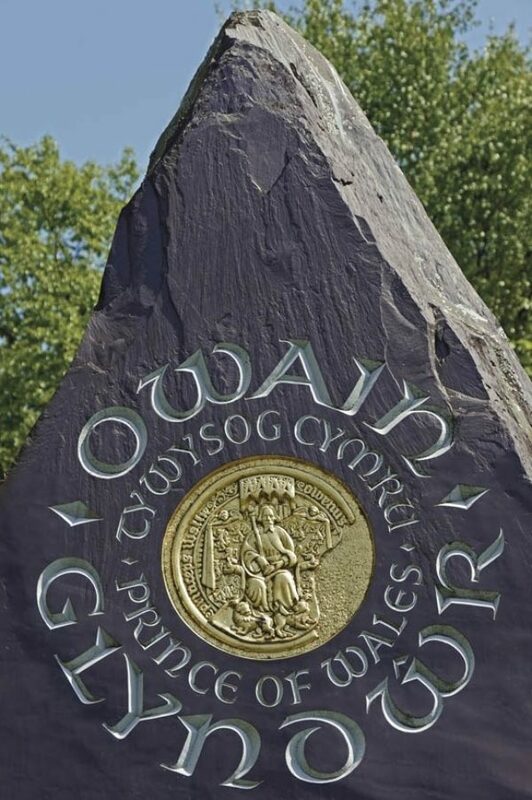 A large online poll in 2003 resulted in Owain Glyndŵr being ranked in second place on a list of ‘100 Welsh Heroes’. In first and third place, respectively, were politician Aneurin Bevan and singer Tom Jones! Glyndŵr’s Way could be walked at almost any time of year, but there have been times, such as the winter/spring of 2012–13, when excessively deep, long-lying snow made it almost impossible to walk many parts of the route. 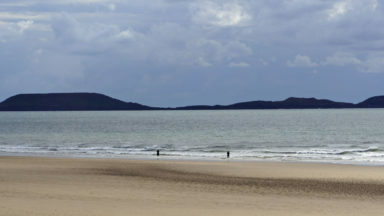 Most walkers will aim for summertime in the hope of warm, sunny days and not too much rain. This is also a colourful time to walk, with plenty of flowers and blossom during May and June, with trees coming into full leaf, followed by a flush of purple heather on the higher moors in August. Bear in mind that some short stretches cross permanently boggy ground, and after prolonged rain some paths and tracks become quite muddy. It is well worth checking daily weather forecasts during your walk. 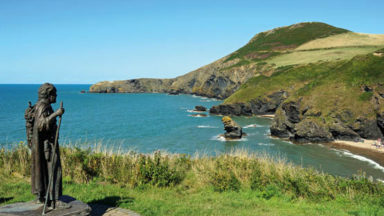 There are several hotels, guesthouses and B&Bs in the towns along Glyndŵr’s Way, but these can become fully booked on summer weekends, or whenever there is a local festival or wedding. In the smaller villages, there might only be a couple of lodgings, and if these are already full it could be half a day’s walk to the next available place. The best approach is to have flexible dates for your trek, then start contacting places where you want to stay. If you reach an impasse at one point, then check whether an alternative day is free and rework the rest of your schedule. In some instances, there may be a bus service to a nearby place, or an off-route accommodation provider might be willing to offer a pick-up and drop-off service. There are walking holiday companies who can book all your accommodation and arrange baggage transfer – for a price. There's history around every corner - along with a beautiful view. This route is also, for some reason, very quiet compared to other national trails.